Home > Black Cat Hill Books > All That Is Solid Melts into Air. New York, NY Simon & Schuster, 1982. 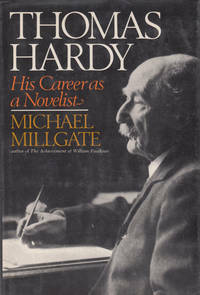 Paperback First Edition Thus (1982), Second Printing. Very Near Fine in Wraps: shows only the most minute indications of use: just a hint of wear to extremities; else flawless. The binding square and secure; the text is clean.Free of any creases. Free of any ownership names, dates, addresses, notations, inscriptions, stamps, plates, or labels. A handsome, nearly-new copy, structurally sound and tighly bound, showing only a single very minor flaw. Very close to 'As New'. NOT a Remainder, Book-Club, or Ex-Library. 8vo. (8.5 x 5.5 x 1 inches). 383 pages. Language: English. Weight: 15.7 ounces. Language: English. 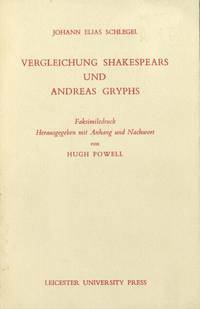 First Edition Thus (1982), Second Printing. Trade Paperback. "A bubbling caldron of ideas . . . Enlightening and valuable." Mervyn Jones, New Statesman . The political and social revolutions of the nineteenth century, the pivotal writings of Goethe, Marx, Dostoevsky, and others, and the creation of new environments to replace the oldall have thrust us into a modern world of contradictions and ambiguities. In this fascinating book, Marshall Berman examines the clash of classes, histories, and cultures, and ponders our prospects for coming to terms with the relationship between a liberating social and philosophical idealism and a complex, bureaucratic materialism. From a reinterpretation of Karl Marx to an incisive consideration of the impact of Robert Moses on modern urban living, Berman charts the progress of the twentieth-century experience. He concludes that adaptation to continual flux is possible and that therein lies our hope for achieving a truly modern society. Title: All That Is Solid Melts into Air. 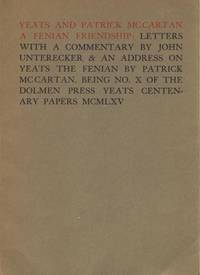 Edition: First Edition Thus (1982), Second Printing. 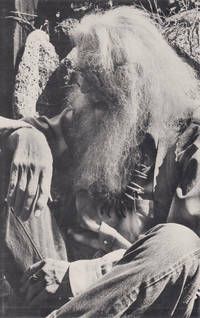 Earth Poetry: Selected Essays and Interviews, 1950-1977.